It is estimated that more than five million Australians get ill from eating unsafe food each year. Food safety is an important issue for everyone. Food businesses are required to ensure that they handle, store, display and sell food in a safe manner. Council monitors the food safety and hygiene standards of food businesses by employing Environmental Health Officers (EHO’s). Licensing, education, regular inspections and enforcement ensures that food businesses are compliant with food safety legislation. To apply for a food licence, you will need to submit a complete application to council. We have provided information to assist in you this process on this page. 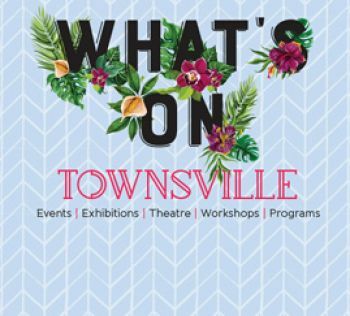 Every month Townsville City Council provides a newsletter to subscribed members called Food 4 Thought - It's Your Business. General information about Townsville's Environmental Health Services. Sign up to Food 4 Thought.